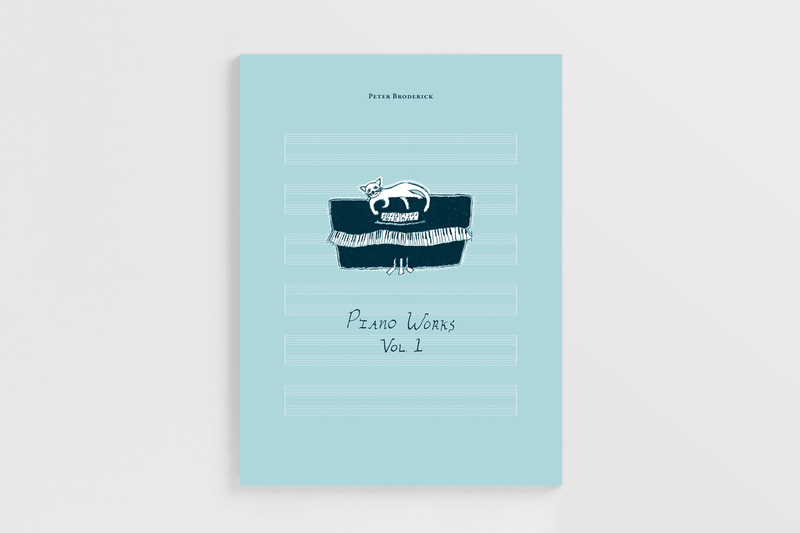 The first publication of piano pieces by Erased Tapes composer and musician Peter Broderick features 20 works and an exclusive album of recordings plus unique notes from the composer. 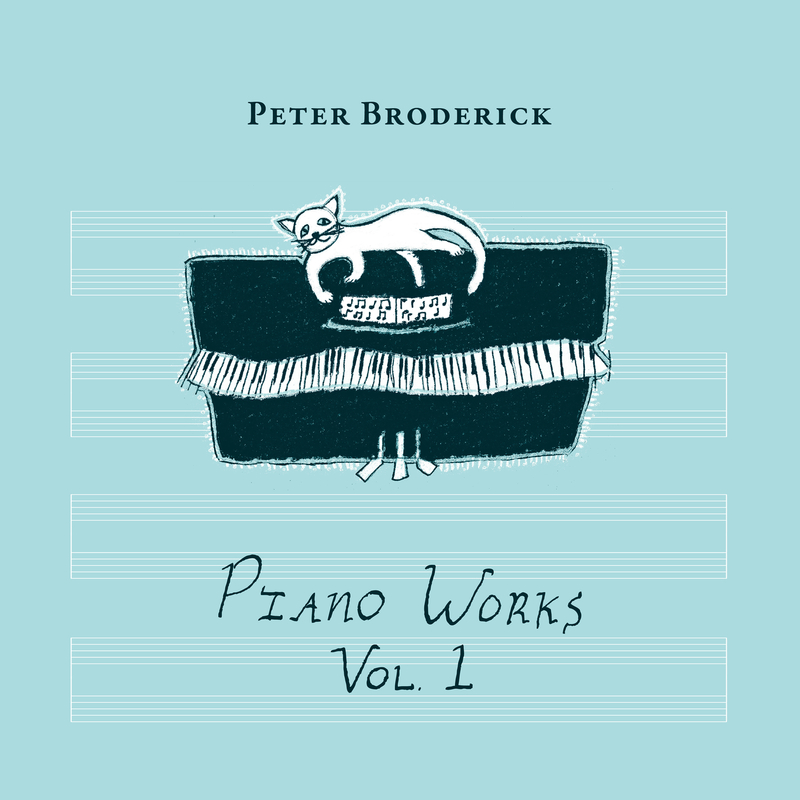 In this, his first volume of sheet music, Peter Broderick collects 20 works for solo piano alongside exclusive new recordings. Taken from his piano-led records such as Docile, Float, How They Are, Partners and Grunewald, some are original solo works while others have been stripped back and arranged for solo piano for the first time. 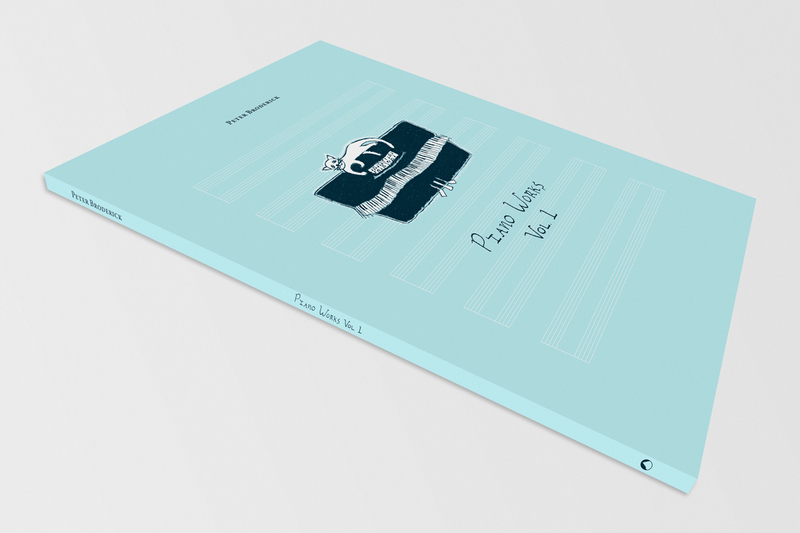 The collection also includes the composer’s performance and repertoire notes. printed book made with natural textures.